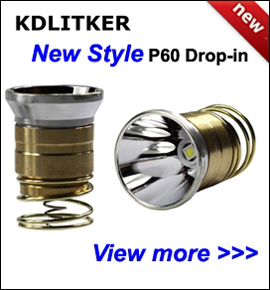 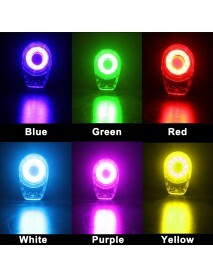 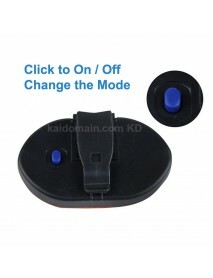 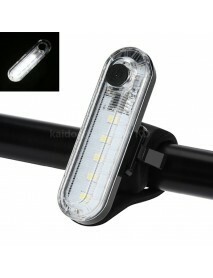 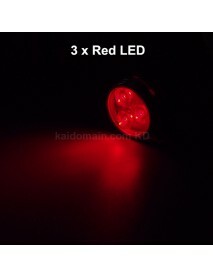 KT-056 High Power Red / White LED 4-Mode USB Recha.. 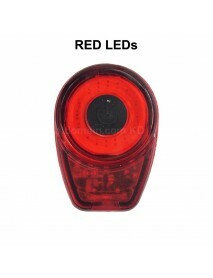 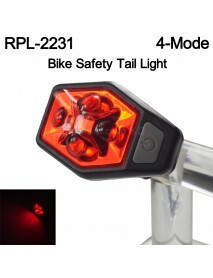 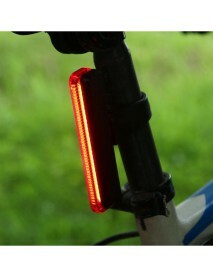 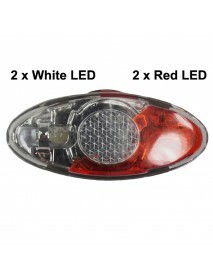 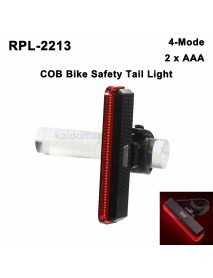 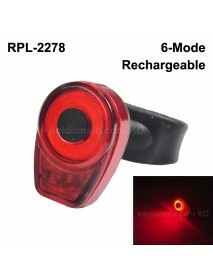 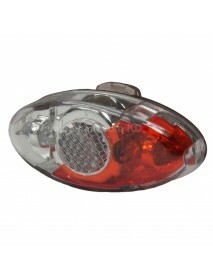 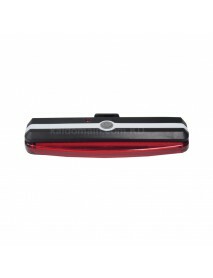 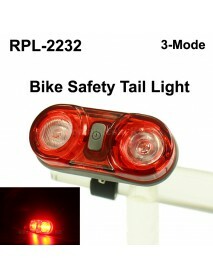 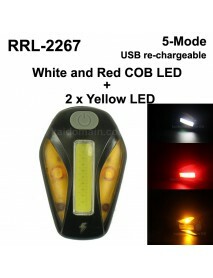 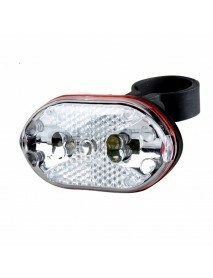 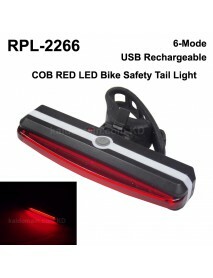 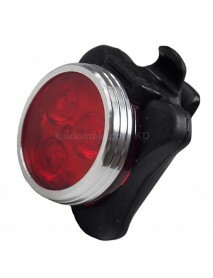 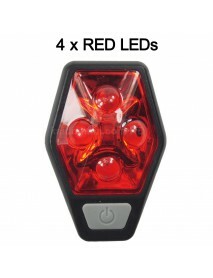 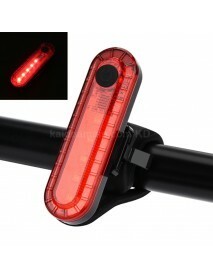 Product Specifications:Material:ABSColor:Red / WhiteLED:5 x Red / White LED emitters Battery Co..
RP RPL-2213 High Power COB Red LED 4-Mode Bike Saf..
RPL-2213 High Power COB Red LED 4-Mode Bike Safety Tail Light- apply to pipe diameter 10mm to 48mmPr..
RP RPL-2266 High Power COB Red LED 6-Mode USB Rech..
RPL-2266 High Power COB Red LED 6-Mode USB Rechargeable Bike Tail Light- apply to pipe diameter 12mm..
RP RPL-2278 High Power Red LED 6-Mode Rechargeable..
RPL-2278 High Power Red LED 6-Mode Rechargeable Bike Tail Light- apply to pipe diameter 12mm to 32mm..
RP RPL-2267 COB White Red LED and Yellow LED 120 L..
RP RPL-2267 COB and SMD USB Rechargeable Bike Tail Light- apply to pipe diameter 25mm to 32mmProduct..
Specification:6 super bright LED Lights.Mode: running > flashing > ConstantLight color: redBat..
KRL-07 2 x LED White Light 3-Mode Bike Rear Tail L.. 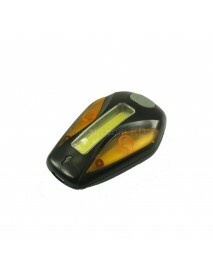 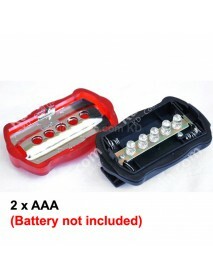 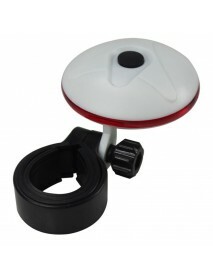 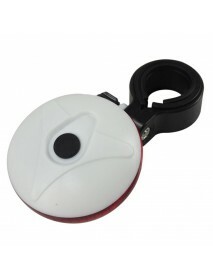 Product Specifications:Material:Plastic and SiliconeBattery Config. 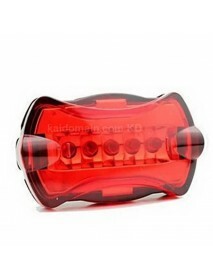 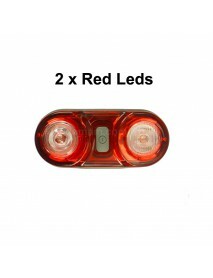 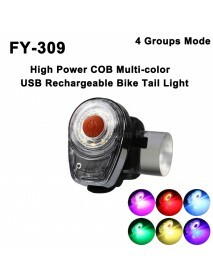 :2 x AG10 / LR1130 (included)Mode..
5 x LED 7-Mode Red Safety Bike Rear Light with Mou..
5 x LED 7-Mode Colorful Safety Bike Rear Light- 5 Super Bright LED, enhancing brightness through the..
9 x LED 7-Mode Colorful Safety Bike Rear Light wit..
9 x LED 7-Mode Colorful Safety Bike Rear Light- 9 Super Bright LED, enhancing brightness through the..
KDFH-009 2 x LED 3-Mode Red Light Safety Bike Rear..
KDFH-009 2 x LED 3-Mode Red Light Safety Bike Rear Light- 2 Super Bright LED, enhancing brightness t..
KXC-776W Red and White LED 4-Mode Safety Bike Rear..
FY-102 5 x White LED 2-Mode Bike LightProduct Specifications:LED:4 x LED ( 2 x White and 2 x Red)Mat..